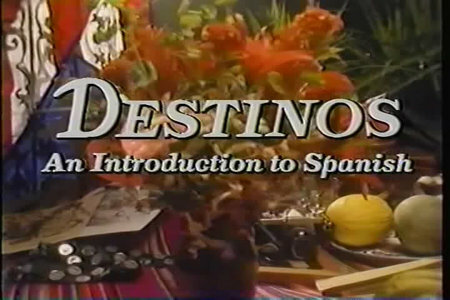 Watch the Destinos Episodes here. Use our quizzes and flashcards to prepare for each episode or to see how much you’ve learnt after completing each video. Destinos Episode 6 – ¿Maestra?